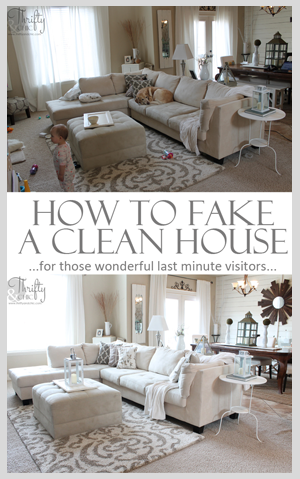 I just realized the you have seen this mantel about the last two weeks of posts lol. Sorry for the overkill :) But! 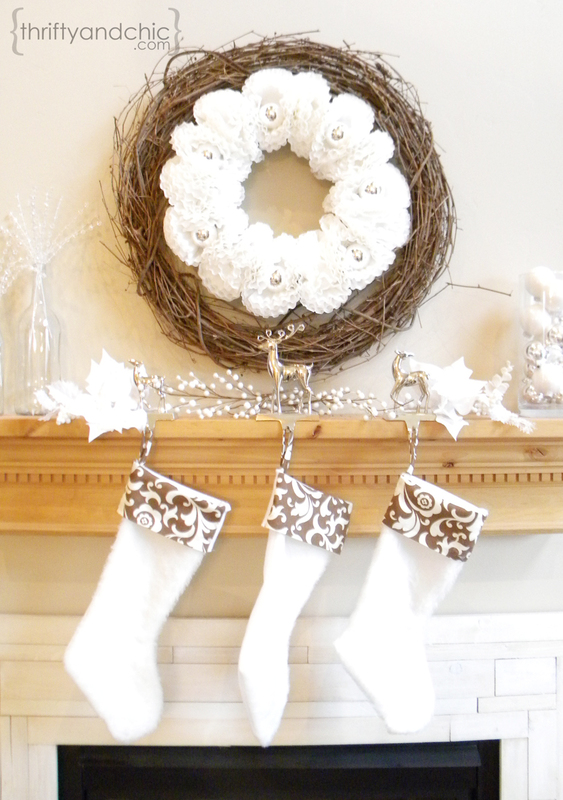 I do have a great project for you today shown on this mantel: DIY Stockings. As I had mentioned before, I wasn't thrilled with my brown stockings this year. 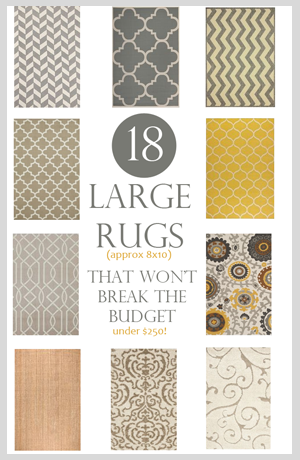 Don't get me wrong, I love them, and they usually match my decor theme, but first: I only have 3. And Second: they stood out like a sore thumb this year. So of course I had to change them. But I couldn't just go and buy new ones cuz I'm cheap. So, I figured why not make some? 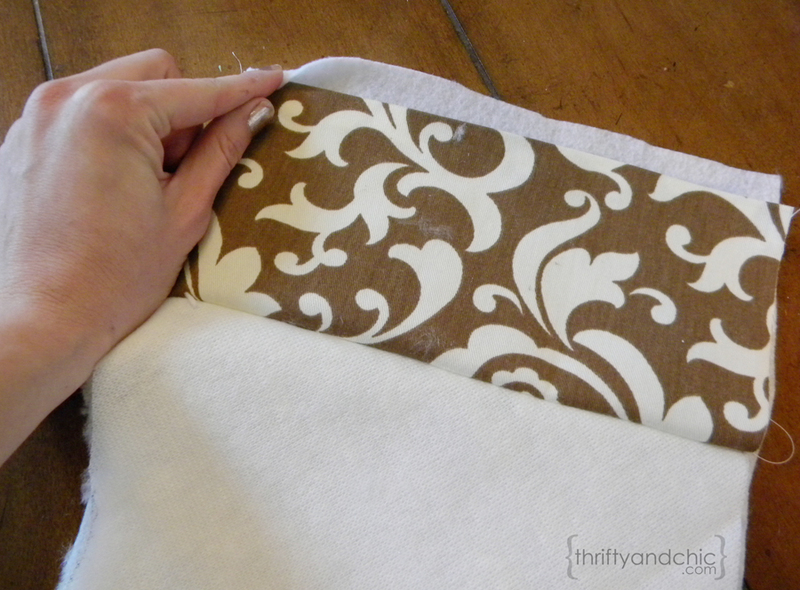 Step 2: Use the felt piece as your new stencil and trace that onto the back of your front piece of fabric. Stop tracing 5 inches from the top on each side. Now cut out. For my fabric, I chose a faux white fur. Step 3: Now cut a piece of coordinating fabric. 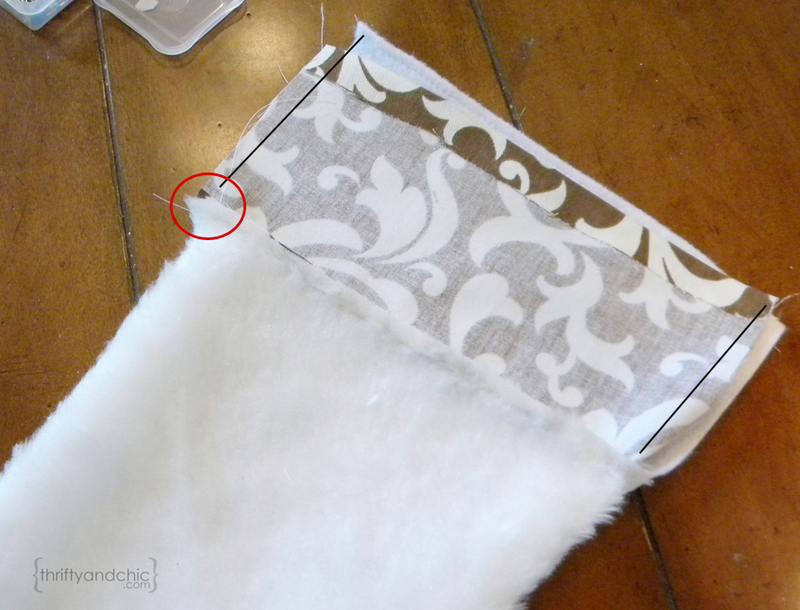 The width should equal the top width of the front piece of fabric and measure about 5.5 inches high. So now you are left with three pieces of fabric as shown below. 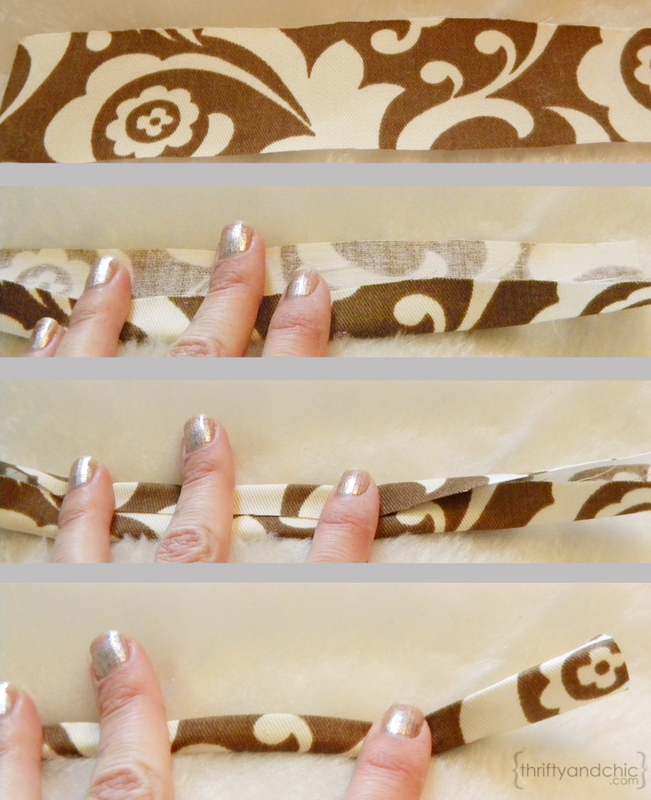 Step 4: On one end of your coordinating piece, fold over about half an inch or so and iron with invisible hemming tape. 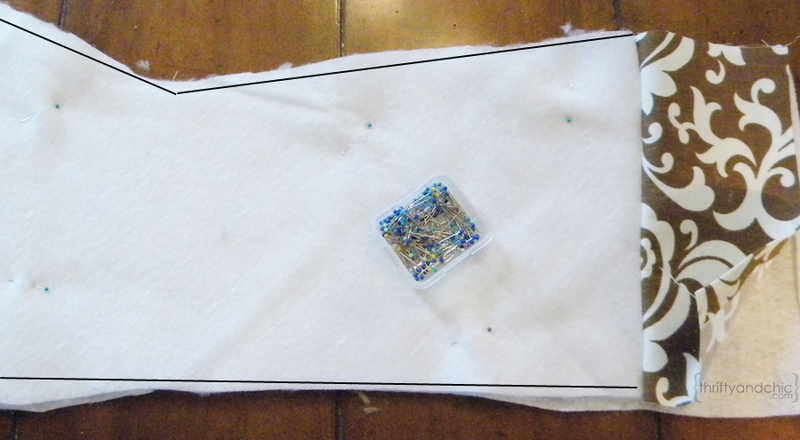 Step 5: Now place your coordinating piece underneath your front piece, ends touching. The coordinating piece should be right side up touching the backside side of the front piece. The front piece will also be right side up. The hem on the coordinating piece should be on the bottom. 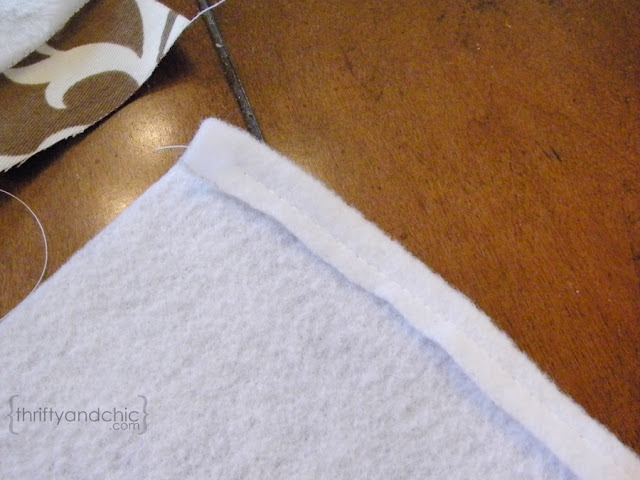 Step 6: Now sew the two pieces together along their seam. 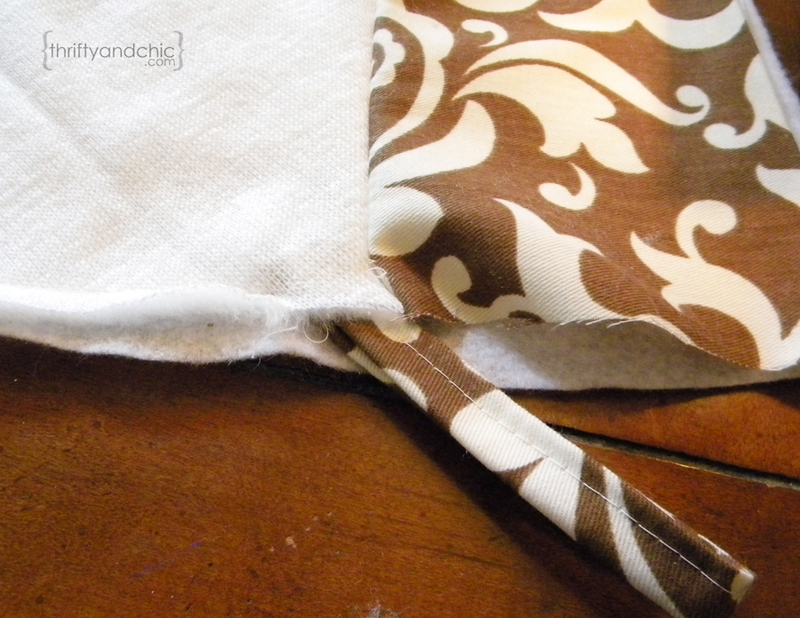 Leave about 1/4"seam allowance. One will be facing the opposite directing as the other when its all done. 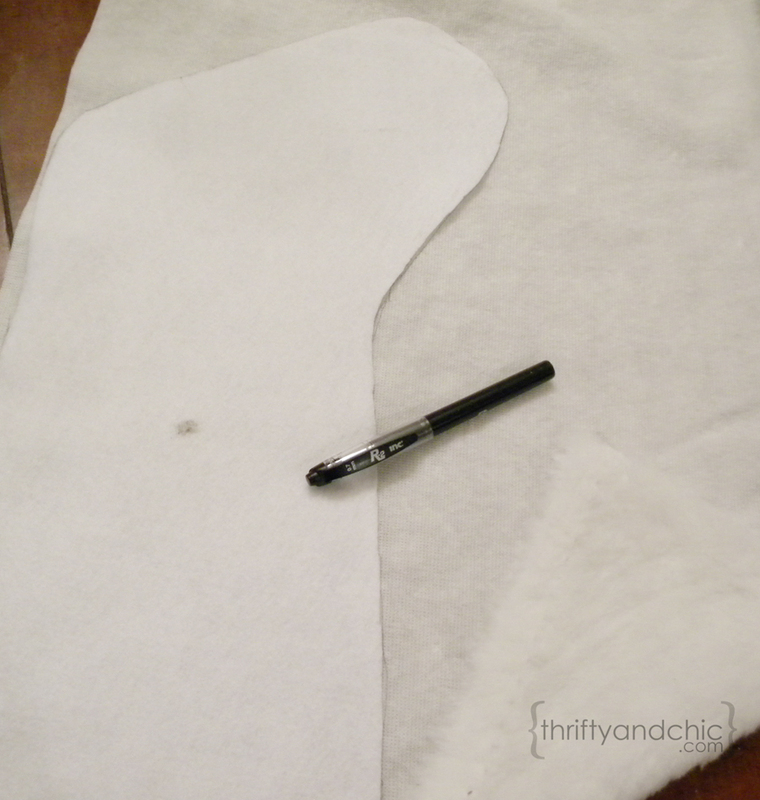 Step 7: Now lay your completed front piece down on top of the felt fabric. 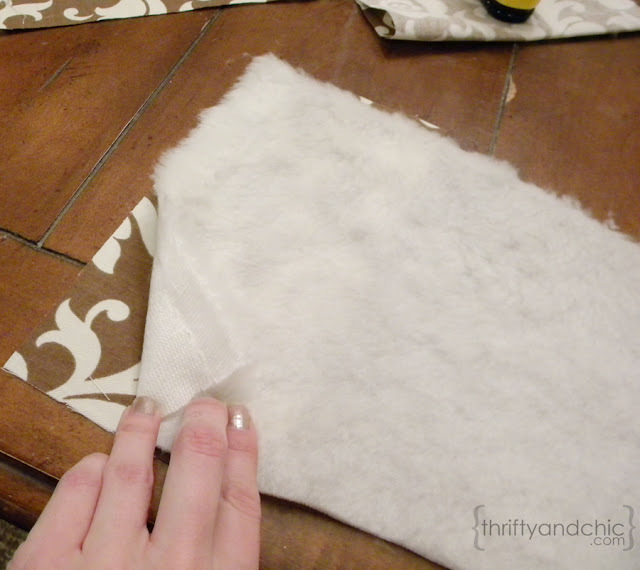 You should have about a quarter inch to half inch overlap of the felt. Step 10: After sewing, now turn inside out. Sew the top pieces together. 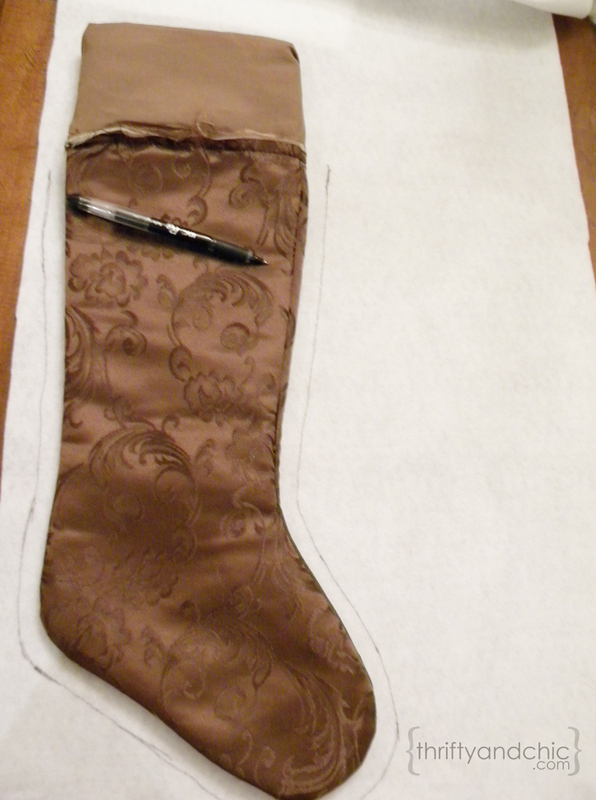 Leave a small hole on the side where the 'heel' of the stocking is. Not on the heel, just the same side as the heel. So just start sewing about a half an inch higher. See below where the 'hole' is. Step 11: Now for the hanging part. 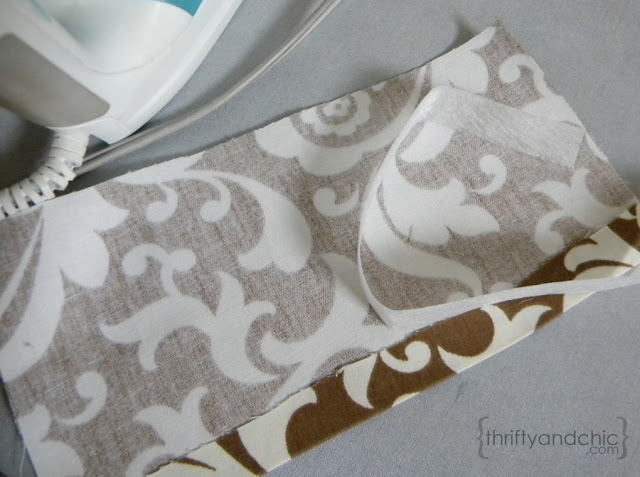 Cut out a piece of coordinating fabric about 6 to 7" long and 1.5" wide. Fold over one side to reach the middle. Fold over the other side to reach the middle. 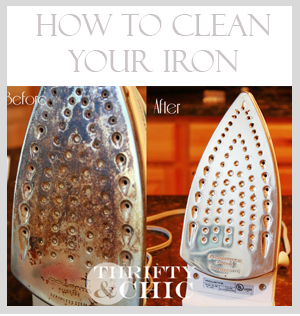 Now fold in half. 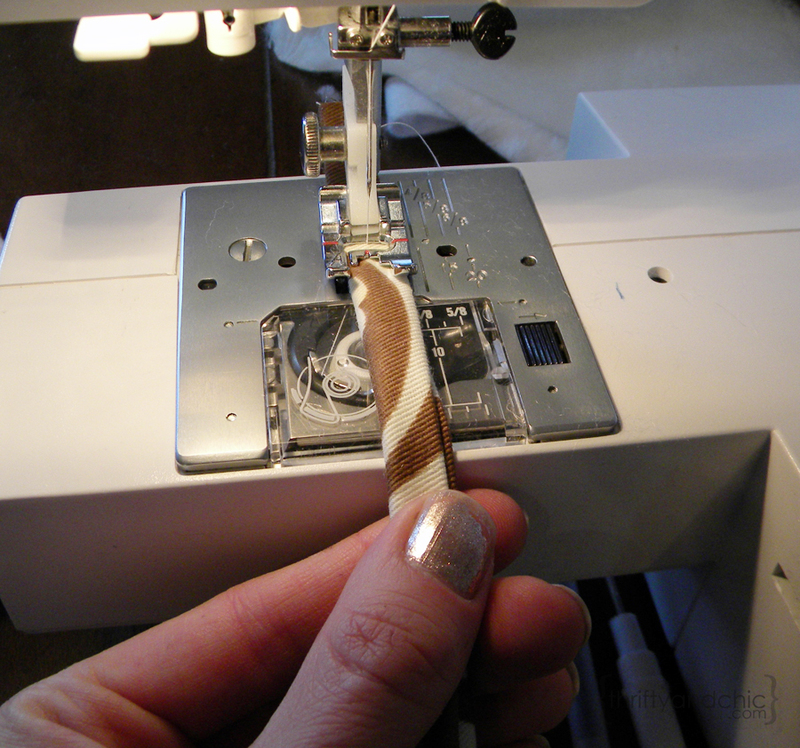 Send the folded piece through the sewing machine to secure in place. Step 12. 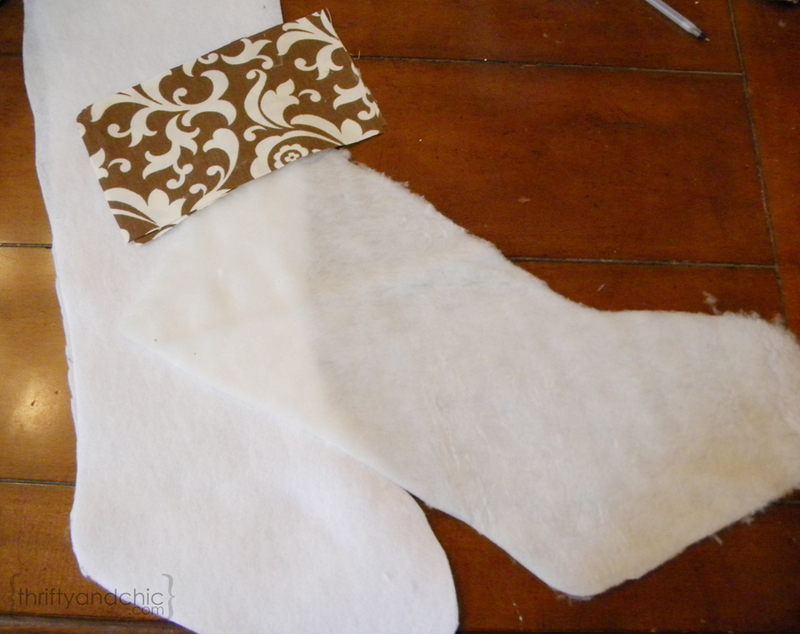 Turn your stocking inside out again, find the hole you left. Fold the 'hanging piece' and place in side the hole. Sew in place. Now turn your stocking inside out again and fold over the top pieces. 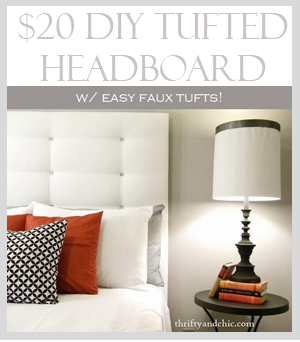 I love how furry they are and the texture and whimsy they bring. 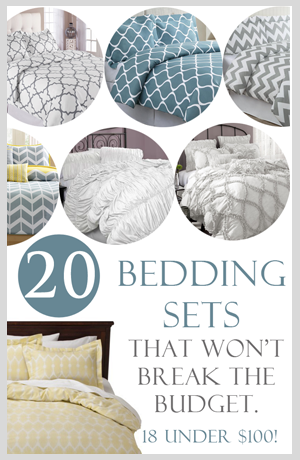 And of course, that they match my pillows. 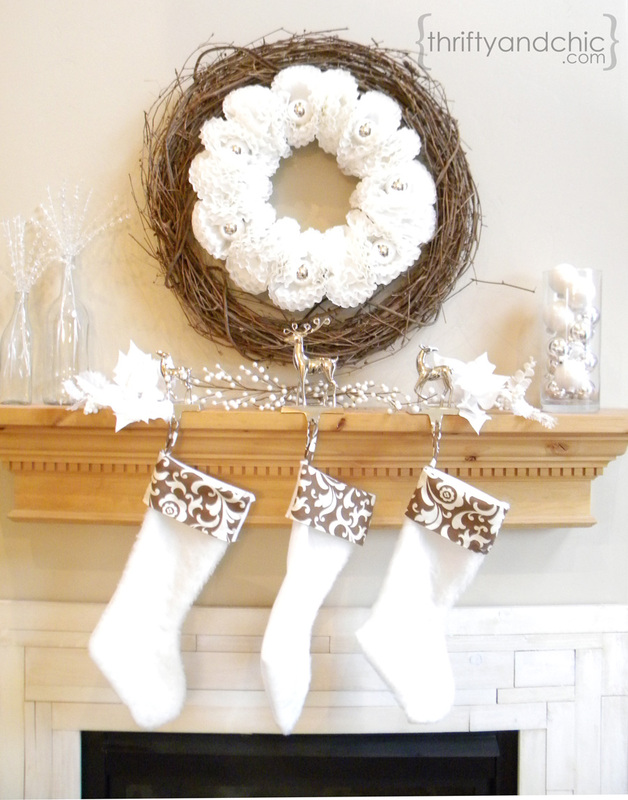 And even though they are white, there is still brown that ties in the wreath with everything. 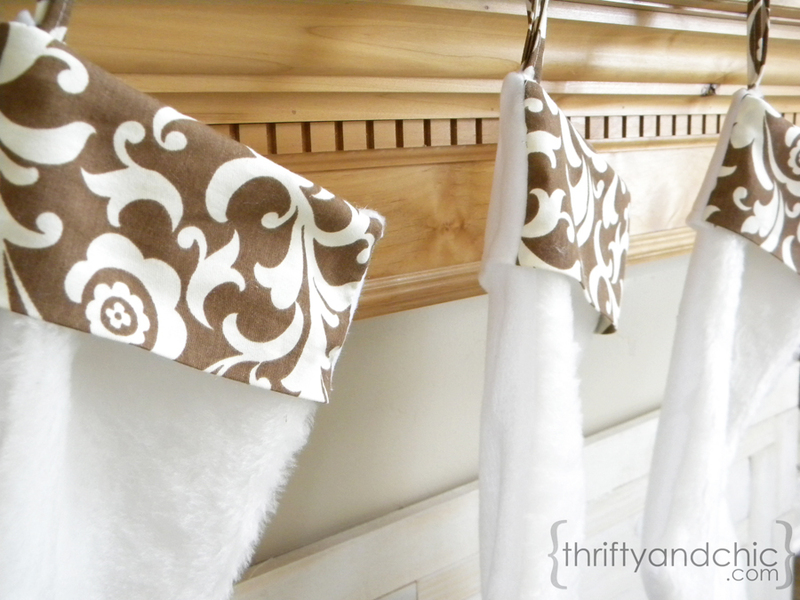 These were a lot cheaper to make than buying 5 new stockings. The cost was about $7 for the fabric. That's of course using coupons and sales. 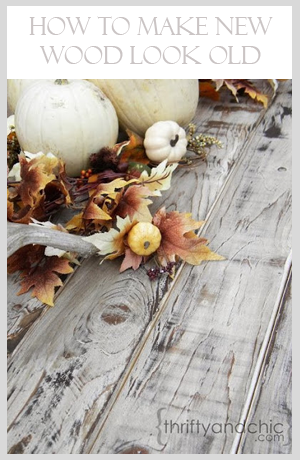 the mantel looks so lovely! 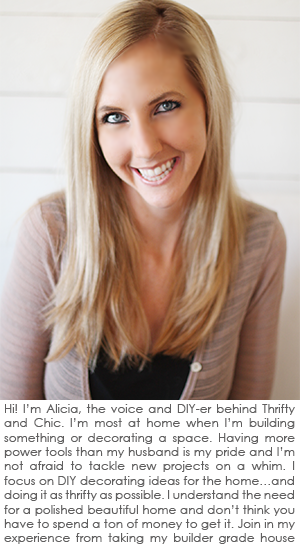 i love that sewing your own stuff opens so many options! My gosh- I think I need to make some! Super cute! And yes I am Loving your mantel girl! 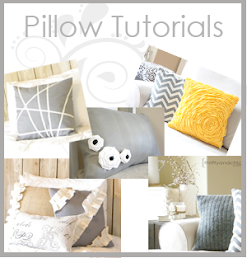 These are beautiful and this is a great tutorial. 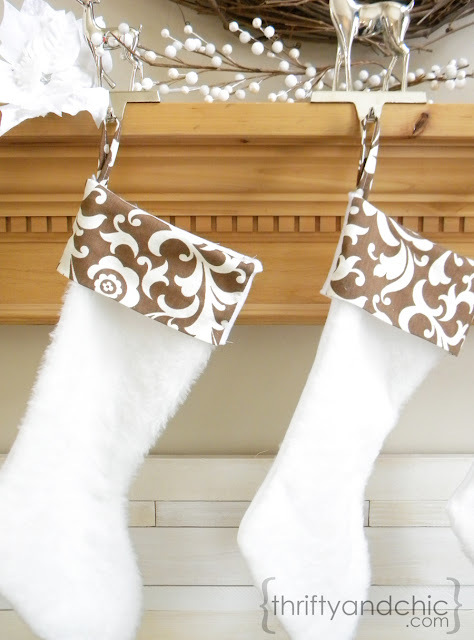 Your stocking look very nice. I wish I knew anything about sewing , but alas....sigh. 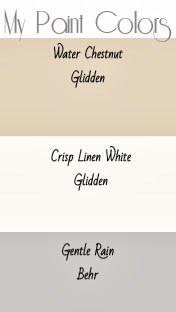 Where did you get the brown fabric? Or do you know the brand?